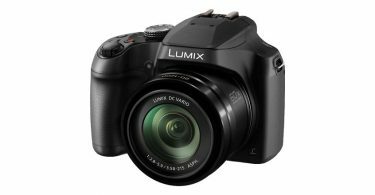 Established in 2001, Panasonic LUMIX launched the world’s first Mirrorless interchangeable lens camera in 2008, the LUMIX DMC-G1. 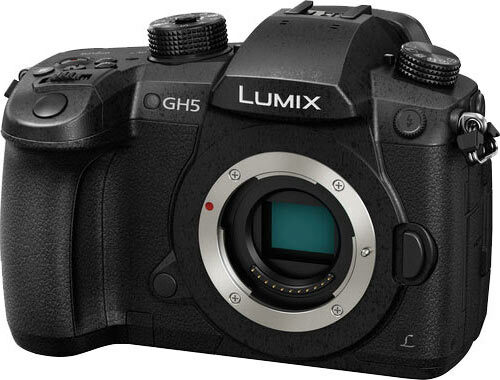 Later models continued to become more compact and lightweight. 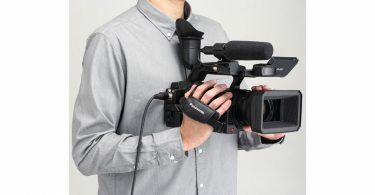 Also, electronic image stabilization made it easier than ever to record their lives’ most important events on videotape. 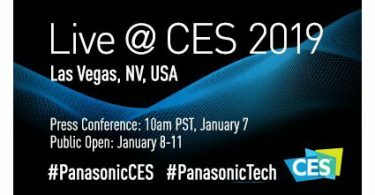 Panasonic would go on to leverage its video camera technologies in its compact digital cameras. 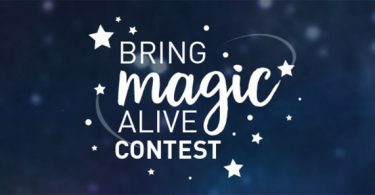 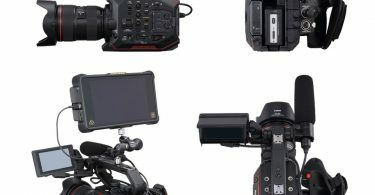 In combination with easy-to-use controls, advanced image stabilization and refined video recording technologies put professional-level video capability in everyone’s hands. 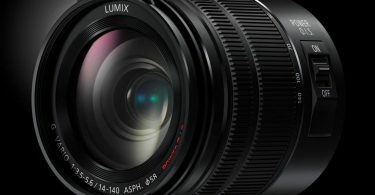 Today, select Panasonic cameras can shoot video in astounding 4K. 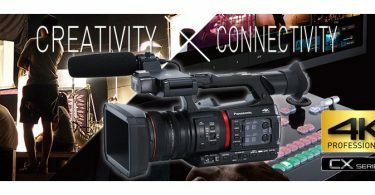 Panasonic’s leading-edge recording and playback technology mean that memories are preserved with the greatest clarity and realism. 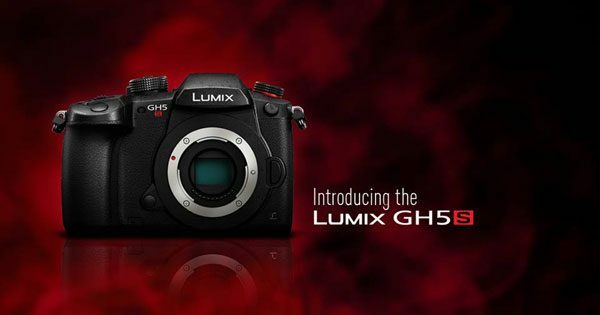 With the launch of the Lumix GH5, LUMIX was propelled into the professional market, a position that was further cemented with the subsequent launches of the LUMIX G9 and Lumix GH5s. 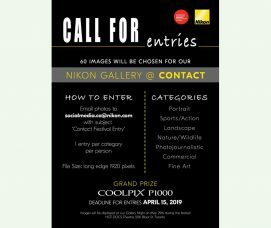 Photography is not just capturing a moment. 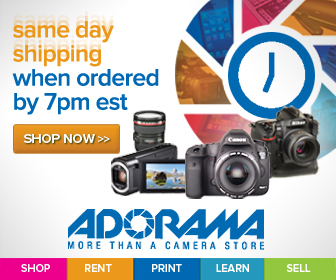 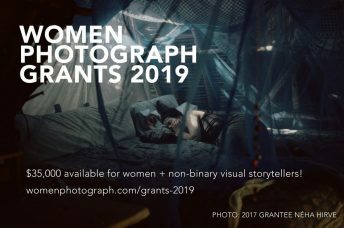 Photographers can express story, time flow, and life itself through their work. 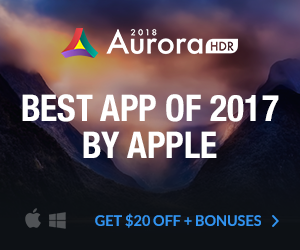 We push ourselves to develop the best tools for photographers so that they can capture their vision of life with every shutter release, anytime and anywhere. 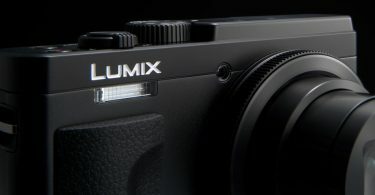 We are determined that LUMIX will continue to lead innovation in the camera industry for many more years to come. 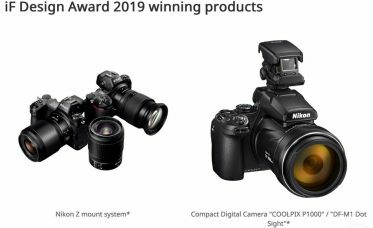 Panasonic Announces Development of 2 Professional S Series Full-Frame Mirrorless Cameras: the S1R (47-MP) and the S1 (24-MP). 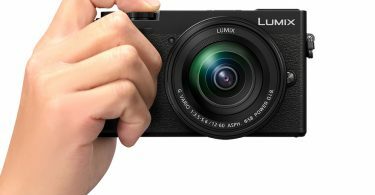 25th September 2018 – Panasonic is proud to celebrate ten years since it introduced the world’s first Mirrorless Camera. 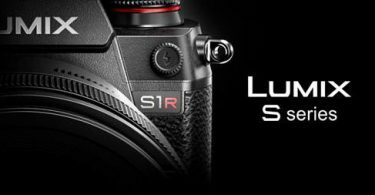 [i] Revolutionising the world of photography, mirrorless cameras combine compactness with ease of use and outstanding performance. 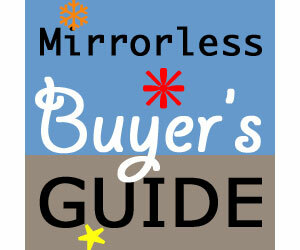 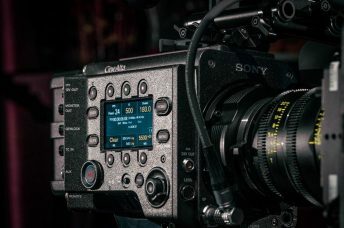 The biggest difference between mirrorless and DSLR cameras is the lack of mirror box and pentaprism, and the inclusion of an electronic rather than optical viewfinder. 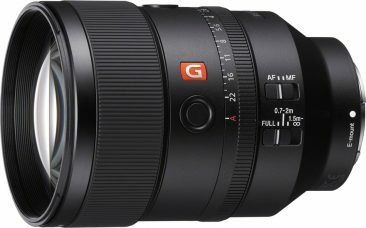 This enables mirrorless cameras to have smaller, lighter bodies and more compact lenses, as well as providing a real Live-View without a time-lag. 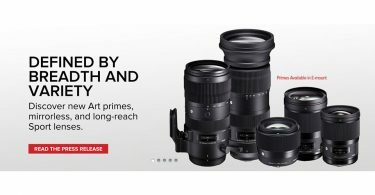 This assists you to compose the perfect shot, even before you take it, making it the perfect travel companion for photographers of every level of experience. 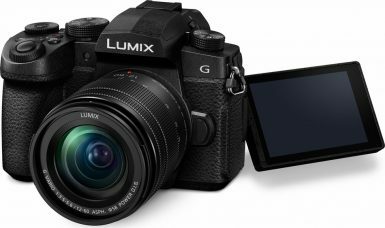 Panasonic transformed the very idea of photography with LUMIX G, expanding the capabilities of a traditional digital camera to not only be more compact but also include the Micro Four Thirds philosophy of creating a truly and completely digital system. 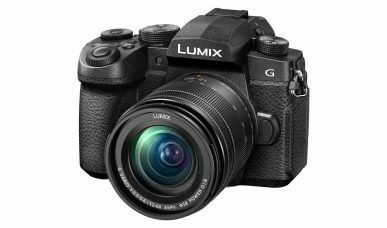 This paved the way to the ultimate hybrid camera in the form of the GH5S, which achieves the highest video performance in LUMIX history and great low light capabilities. 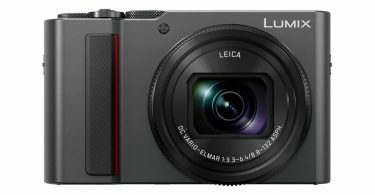 The LUMIX DMC-G1 was launched in 2008 and in the years since, Panasonic has continued to commit to being first to market with outstanding technological innovations such as the world’s first mirrorless 4K video recording[ii] and 6K PHOTO[iii]. 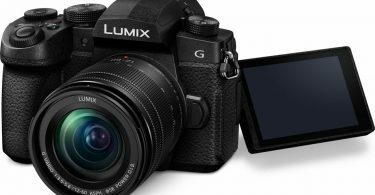 The last ten years of LUMIX G stand out in the long history of camera development, where Panasonic’s technologies have made paradigm changes to the industry. 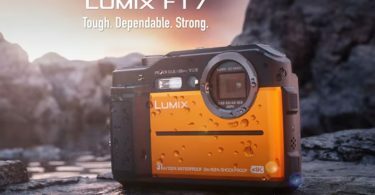 In fact, since 2008 the digital camera technology evolution has been tremendously accelerated with established camera manufacturers following Panasonic’s path to true digitalism. 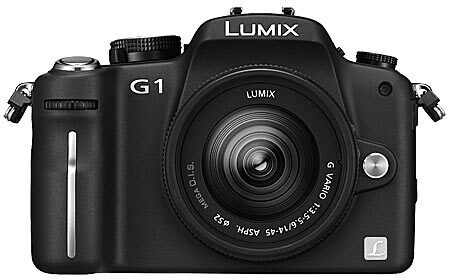 Panasonic’s LUMIX G cameras are known for high-speed performance and LUMIX original DFD (Depth from Defocus) Auto Focus technology for ultrafast focusing. 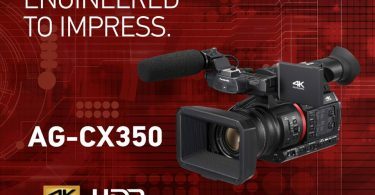 Notably, developments of a mirrorless camera that enables world’s first 4K video recording, Dual I.S. 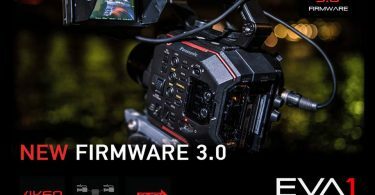 (Image Stabilizer) and 6K PHOTO for high-speed burst shooting at 30 fps in 18-megapixel resolution are definitely epoch-making in the industry. 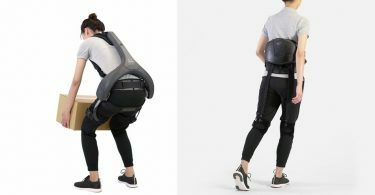 These developments were realised by a devotion to technology and to detail. 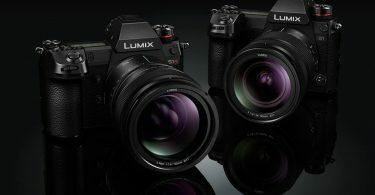 “Crystallising the core competence in our technologies for mirrorless cameras, we have developed cutting-edge digital cameras; the LUMIX G9 that packs uncompromising performance for still photography, and the LUMIX GH5S that has attained the highest-ever sensitivity and video quality in succession to our world-acclaimed flagship, the LUMIX GH5”, says Yamane. 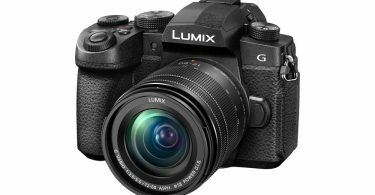 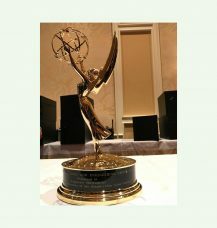 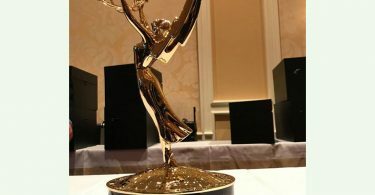 Panasonic will continue to focus on the development of high-end digital cameras that meet stringent standards of professional photographers and video creators. 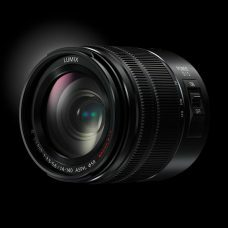 Under the vision of “Changing Photography”, LUMIX will continue its challenge over the next ten years to maintain its position in the industry as an innovator with continuous effort to introduce new and exciting technologies. 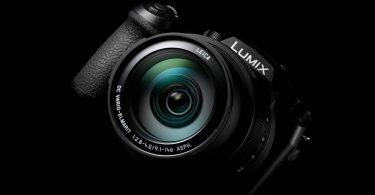 [i] For a Digital Interchangeable Lens System Camera, as of 31 October, 2008 (Panasonic survey). 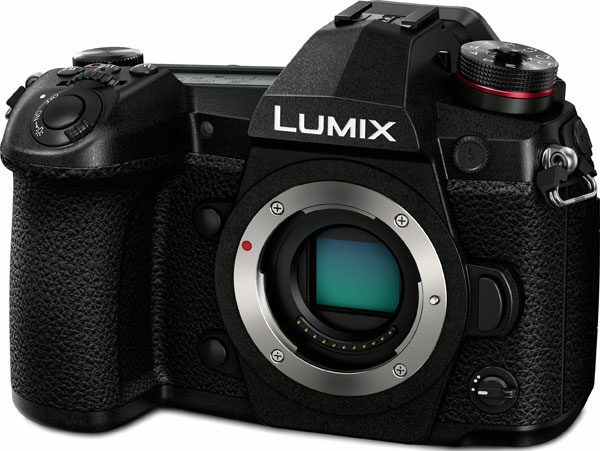 [ii] For a Digital Single Lens Mirrorless camera as of 4 January, 2017 (Panasonic survey). 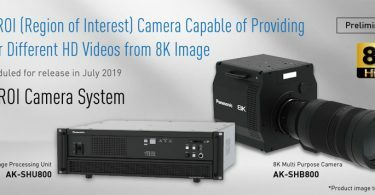 [iii] 6K PHOTO is a high speed burst shooting function that cuts a still image out of a 4:3 or 3:2 video footage with approx.18-megapixel (approx. 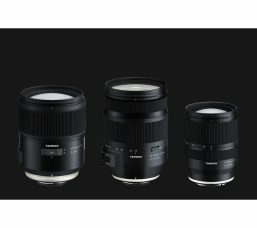 6000 x 3000 effective pixel count) that the 6K image manages.